H.O.D (High Definition Olive Lamp) which is with powerful illuminating, all weather lighting that able to withstand raining, snowing, day and night and deliver a better view environment to the driver. 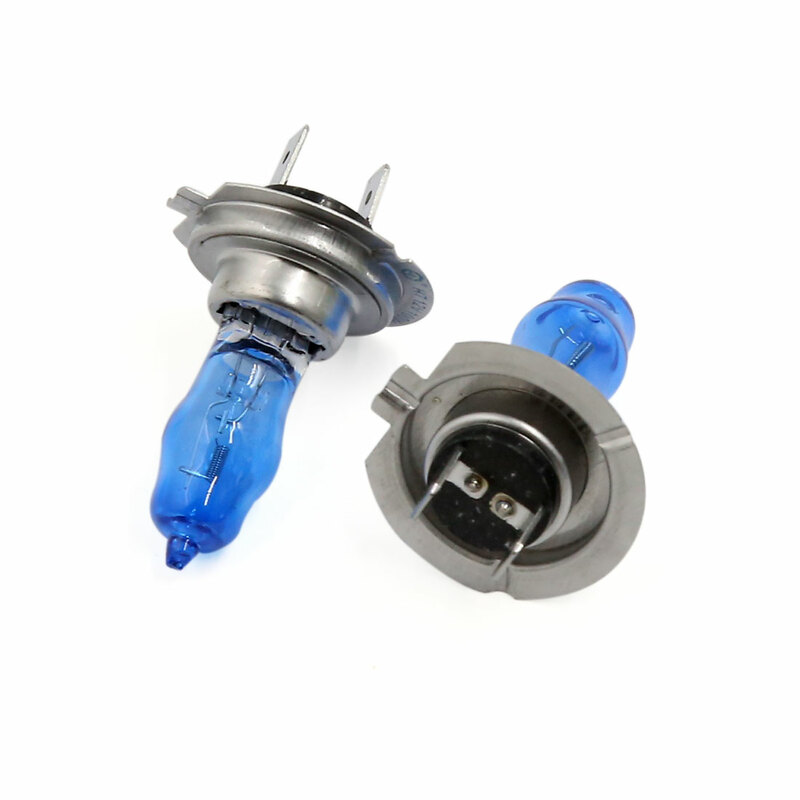 H.O.D, which inject xenon in the halogen bulb, its shape is just like halogen bulb, but no need of ballast, Xenon H.O.D Charged 30% Brighter Than Xenon Bulbs. High luminous flux, high brightness, long life, low fuel consumption. Good focus intensity and long distance illuminating. Enhance visibility and ensure safer driving condition at night. Provides clearer view to driver but not affect to opposite driver which comply to motor vehicle requirement. All weather lighting that able to withstand raining, snowing, day and night and deliver a better view environment to a driver. Gives stunning looks as on luxury cars. Simply unplug and replace the original bulbs with no wire modification. Do not directly touch the bulbs glass with bare hands, it may shorten the life and affect the light bulbs temperature. Please take note to make sure the bulbs must fit on the vehicle either on Low Beam / High Beam, or Fog Light.